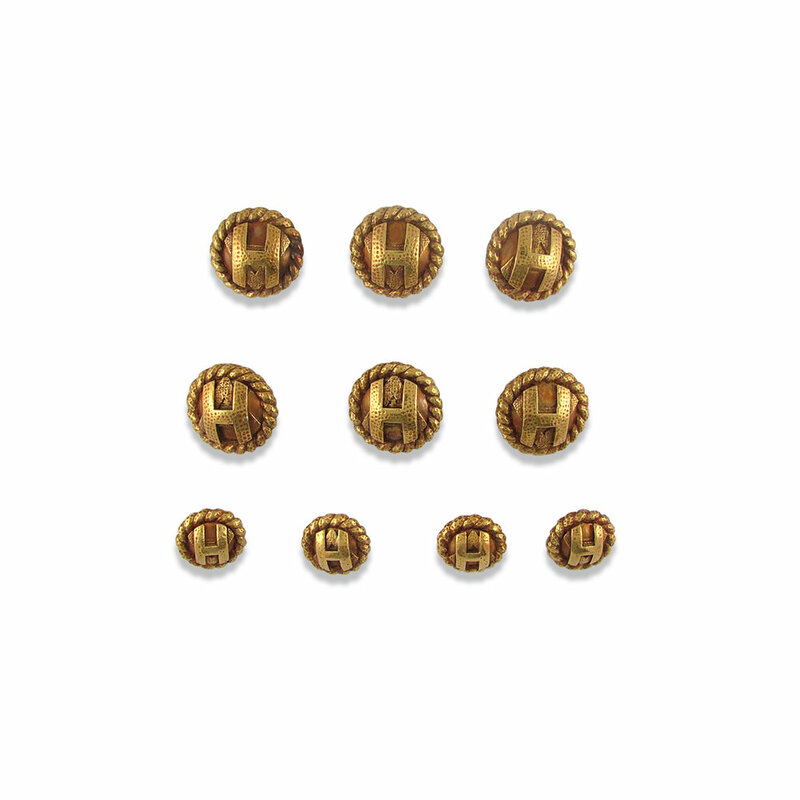 Set of domed round 18KT yellow gold sports coat buttons consisting of 6 large and 4 small. 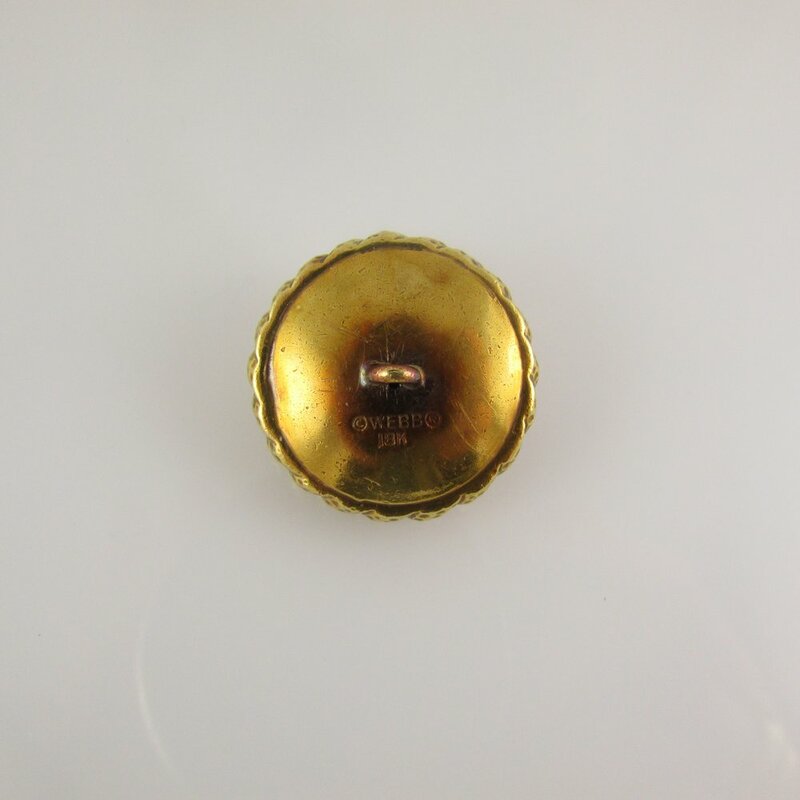 Signed David WEBB. 105.6 grams.